That is why P.J. Mechanical Corp. Chairman Peter J. Pappas Sr. founded Expert Insulation Corporation in 1992. 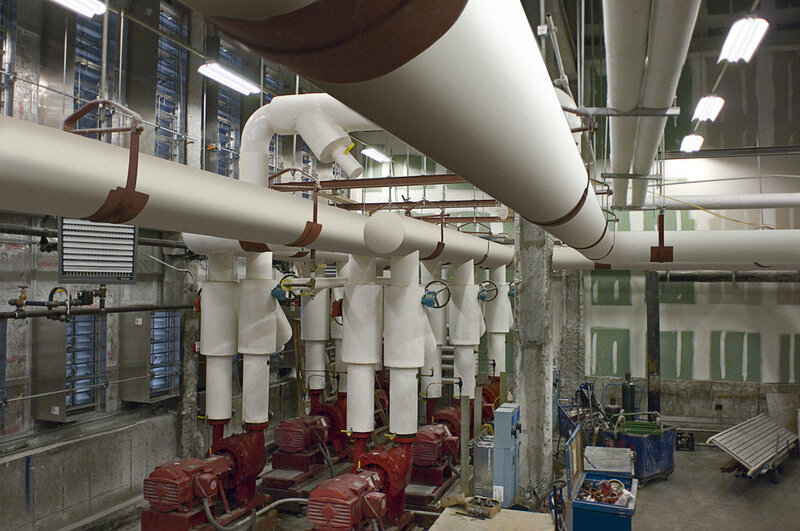 Expert provides thermal insulation for sheet metal, ductwork, pumps and piping applications. 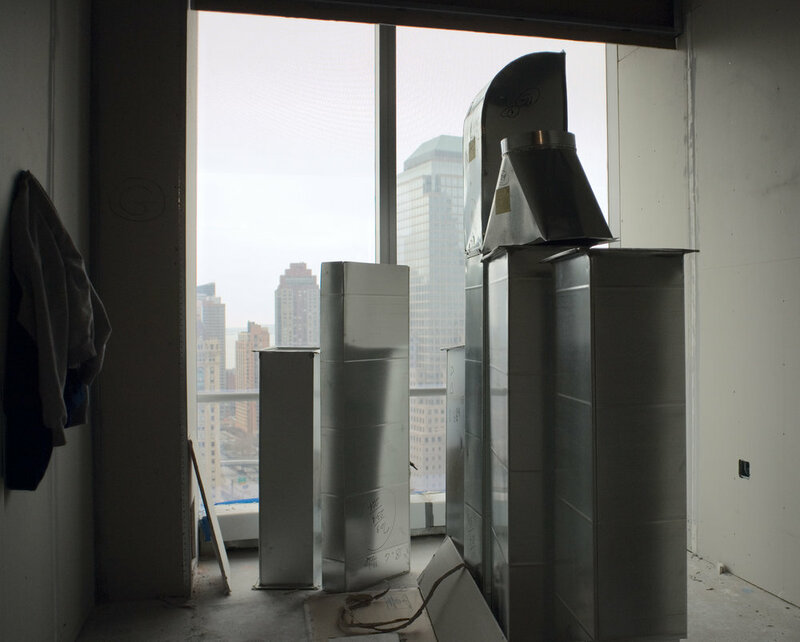 Our top-grade Fiberglass insulation provides the most reliable and economical protection for HVAC equipment and reduces leakage and energy waste. We help make your buildings more energy efficient, quiet and comfortable. Expert Insulation is a member of Local 12, the International Association of Heat and Frost Insulators.